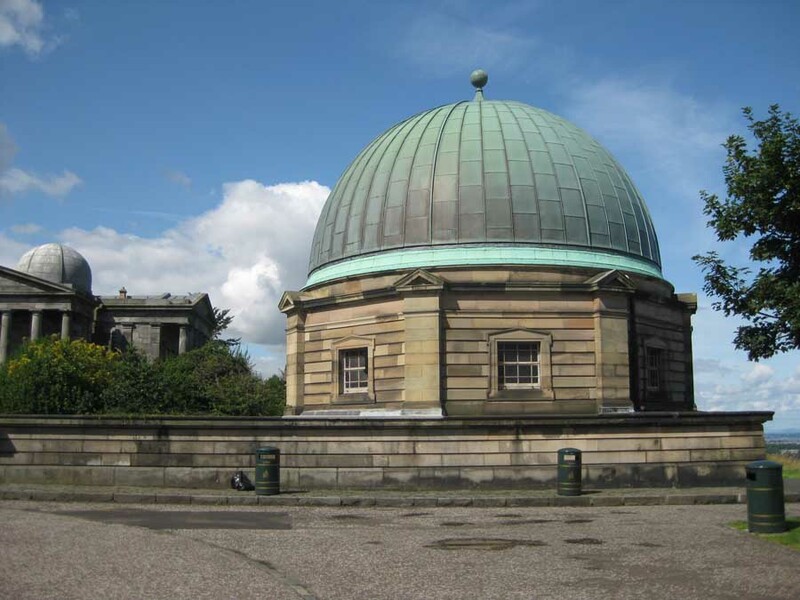 Edinburgh’s City Observatory is to begin a new life as an Arts venue following restoration of the A-listed William Playfair designed complex to form a exhibition space, offices, a restaurant and shop. Visual arts organisation Collective will open on 24 November following its £4.5m redevelopment by Collective Architects (no relation) and Harrison Stevens landscape architects, providing a suitably dramatic backdrop for a series of exhibitions. 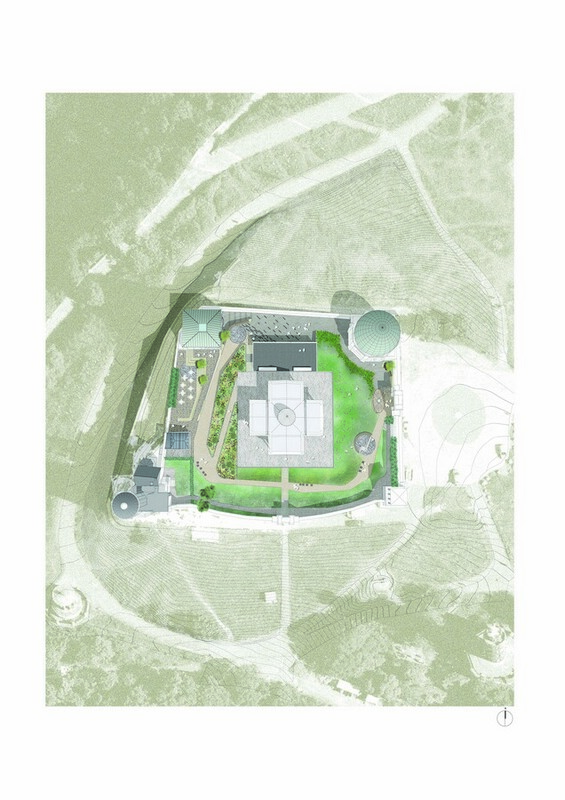 Esh Border Construction are to begin work on a £3m transformation of the Calton Hill observatory, Edinburgh, later this week, realizing long-held plans to create a new restaurant and gallery space within the hilltop observatory, reports Urban Realm. 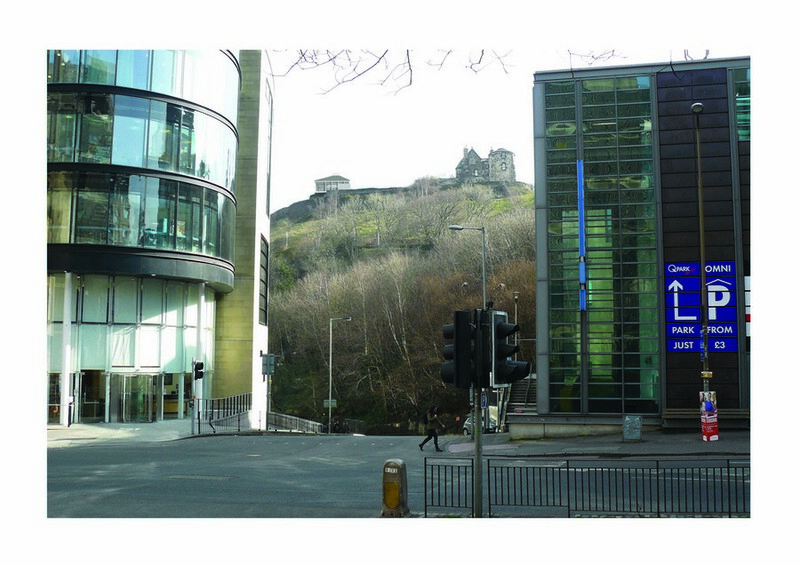 The site, which has scientific, historical and cultural significance for Edinburgh and Scotland, has fallen into a state of disrepair in recent years. 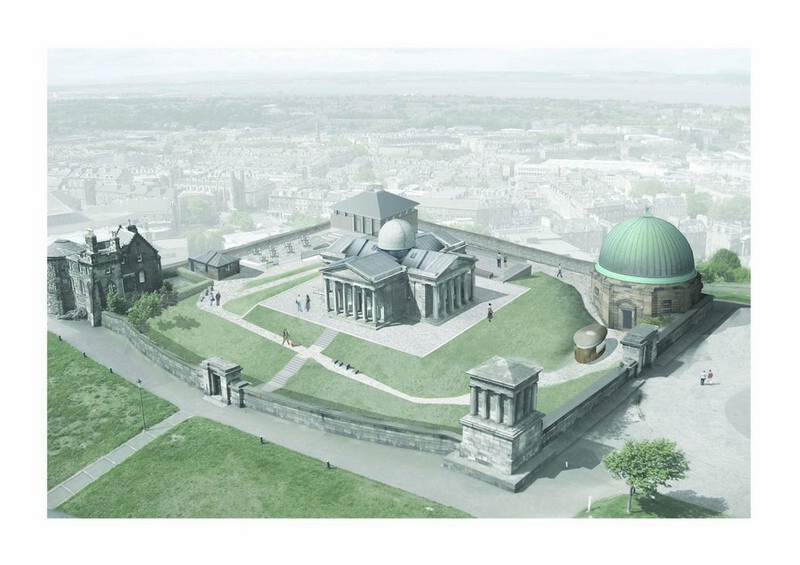 The grant from Edinburgh World Heritage forms one part of a plan that will see the entire area open to the public as an extended gallery space with a target date for opening of end-2017. The buildings, which were constructed between 1818 and 1822, played an important role in the history of astronomy and timekeeping. The transit of stars through the meridian was observed and used to keep the observatory clock accurate. In 1854 the time ball was installed on Nelson’s Monument, which was visible from the port for the benefit of shipping. The ball was controlled by electrical pulses from the Observatory clock. 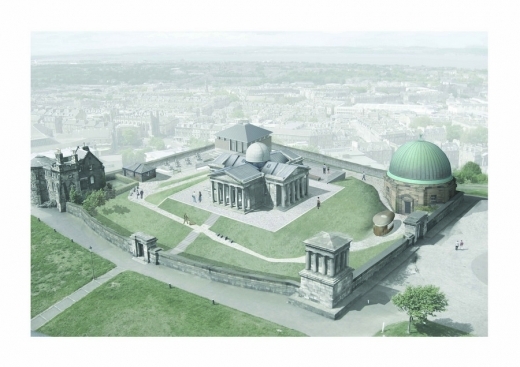 Adam Wilkinson, Director of Edinburgh World Heritage, commented: ‘we are delighted to be supporting Collective and their plan to transform the City Observatory. 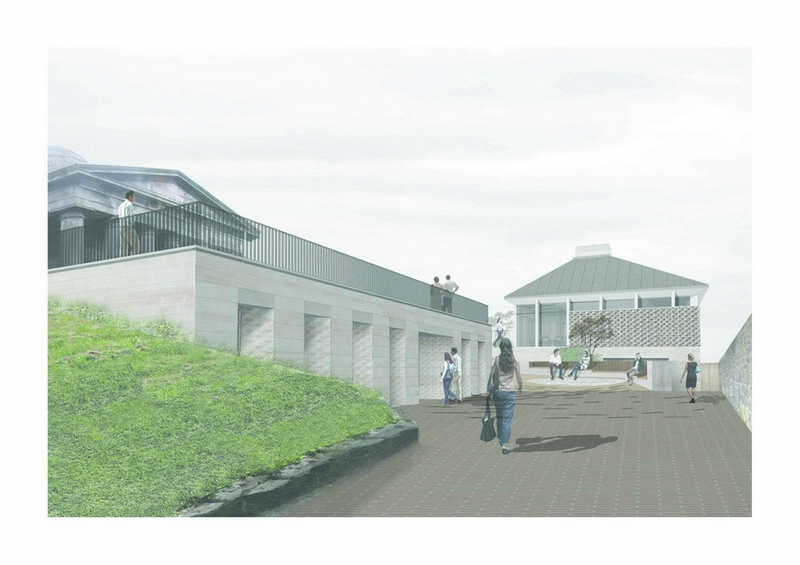 These buildings are of national and international significance, and it is especially appropriate that they will be open to the public next year – the 250th anniversary of the first New Town. 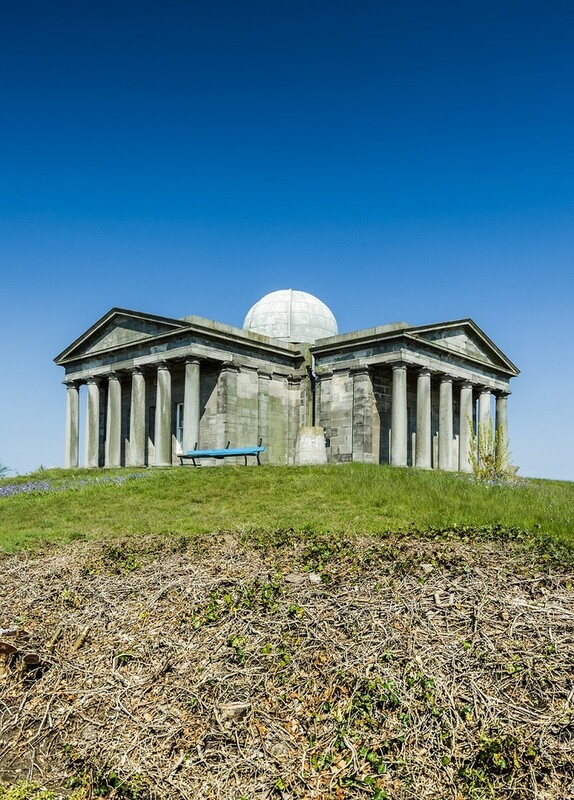 We have invested significant funds in the conservation of other monuments on Calton Hill over the last ten years and are pleased to support these works which form the final piece of the jigsaw’. 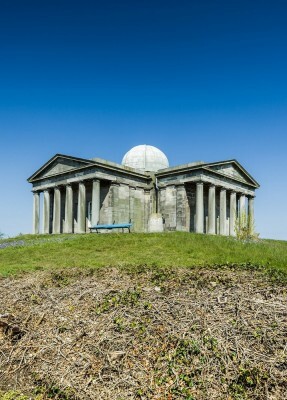 Councillor Richard Lewis, Convenor of the Edinburgh City Council Culture and Sport Committee added: ‘Calton Hill and the City Observatory hold a profound significance for Edinburgh and Scotland in many ways, cultural and scientific. 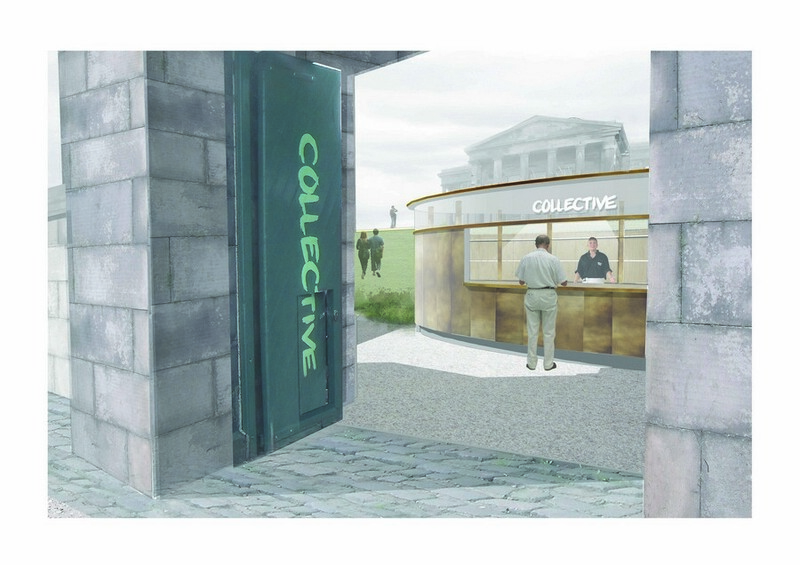 We are delighted that Edinburgh World Heritage will be supporting this project and applaud Collective’s exciting vision to fully open up the site as an innovative gallery and art space’. William Henry Playfair (1790 – 1857) was one of Scotland’s finest 19th century architects. 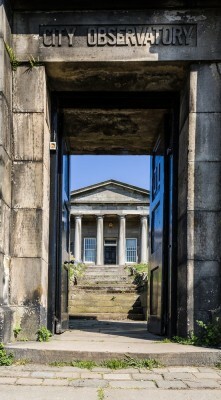 In addition the buildings of the City Observatory, Playfair was responsible for many of Edinburgh’s neo-classical landmarks including Calton Hill New Town, the Royal Scottish Academy and later the National Gallery, St. Stephen’s Church and the Royal College of Surgeons of Edinburgh. 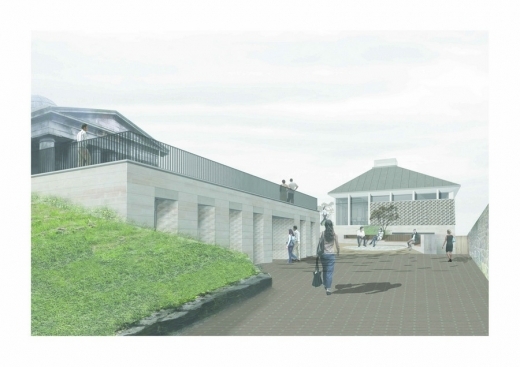 Working with the City of Edinburgh Council, Collective is redeveloping the City Observatory complex as the gallery’s new home, conserving and reinstating the original Playfair designs and creating a new-build gallery space and restaurant on the site. 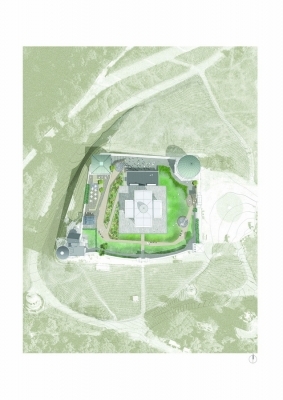 The Observatory’s telescopes will be interpreted and information and activities on the heritage of the site will be available. The grounds will be restored and the entire site will be freely open and accessible to the public for the first time in its history. 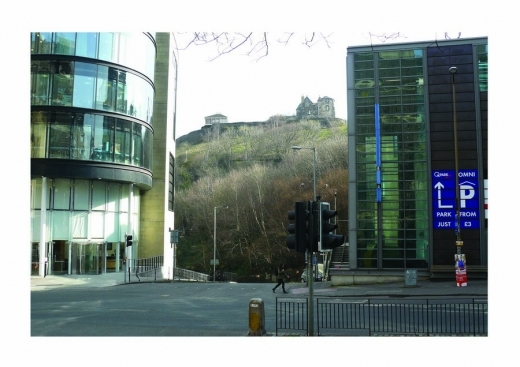 Funding is being provided by City of Edinburgh Council, Collective, Creative Scotland, Heritage Lottery Fund, Edinburgh World Heritage as well as many other Trusts and Foundations. There is less than 10% still to raise. 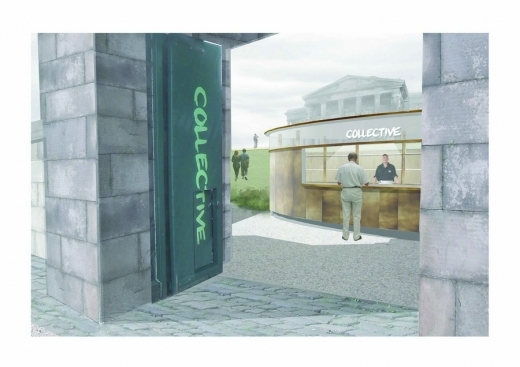 Leading contemporary visual art organisation, Collective is working in partnership with the City of Edinburgh Council to redevelop the City Observatory complex as their new permanent home. The City Observatory sits on Calton Hill, one of Scotland’s first public parks, commands the Old and New Towns and is a jewel in the crown of the UNESCO World Heritage Site. It was the birthplace of astronomy and timekeeping in Edinburgh and is one of the City’s most iconic locations and is a vital component in the group of buildings on Calton Hill which are both architecturally and culturally significant in the history of the city and the nation, and contribute to Edinburgh being regarded as the Athens of the North.